October is the perfect month to enjoy a bowl of soup! Through the month of October, Eternal Abundance will be donating $1 from each bowl of their daily soup to Nourish Our Neighbourhood! Made with 100% organic gluten-free ingredients and served with housemade flax crackers and hummus or toast and hummus. Healthy, delicious, and supporting sustainable agriculture and neighbourhood nutrition and food security. Nourish Our Neighbourhood is our annual fundraising campaign. 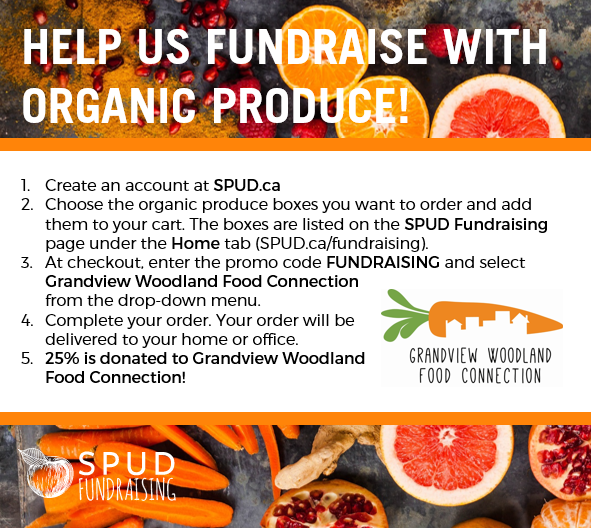 One hundred percent of proceeds from this campaign will go to support community-based food initiatives in your community. 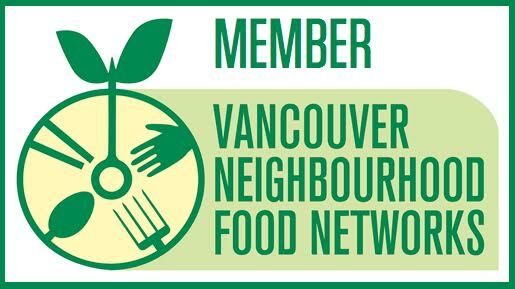 50% of net proceeds will be given in your neighbourhood and 50% will fund the Vancouver Neighbourhood Food Networks, our umbrella organization. We need your support! All throughout the month of October check out our amazing partners here.